Picture a typical YouTube beauty guru. Chances are, you’re thinking of somebody who is really pretty (which makes sense) and rather slim (which makes much less sense). Loey Lane, an insanely successful plus-size beauty YouTuber (who even walked the runway at Plus Size Fashion Week), is trying to expand the YouTube fashion and beauty industry to include more full-figured gurus. As a YouTuber, Loey Lane shares beauty tutorials, fashion hauls, and body confidence talks to her loyal subscribers. She began making YouTube videos because she wanted to show the world that beauty isn’t synonymous to skinniness and encourage more full-figured women to make fashion and beauty videos. Now, she has over 600,000 subscribers, but her success did not come without challenges. Though Loey is gorgeous despite her size, she receives much backlash because of her figure. After she posted videos of herself trying on bikinis, she was met with an immense amount of negative reviews. Although some of her viewers applauded her confidence, many discouraged what they deemed to be “unhealthy” behavior. In her most famous video, “Why Fat Girls Shouldn’t Wear Bikinis,” she presented the types of comments and messages she receives on a daily basis – comments that disparage her ideology on body size. But Loey didn’t succumb to the hate. She has proven time and time again that she is as confident as they come, and she has used her confidence to help other people who have struggled with body image issues. Not only does she provide inspiration and confidence to the plus size women of her audience, but she also provides tips and tricks on how to stylishly dress a plus size body. She films hauls and try-ons for pretty much every store she shops at, and even designed her own clothing line with Society+. The line features everything from cardigans to fluffy tutus in every color, the kinds of pieces Loey thought were missing in the plus size market today. With each new video, Loey Lane inspires more young women to be who they are and dress their bodies how they want to. Unlike many plus-size advocates, Loey doesn’t believe in skinny-shaming. She believes in fighting the harsh words of her skinny agressors with softer, nicer ones. To her, every body is a perfect body. 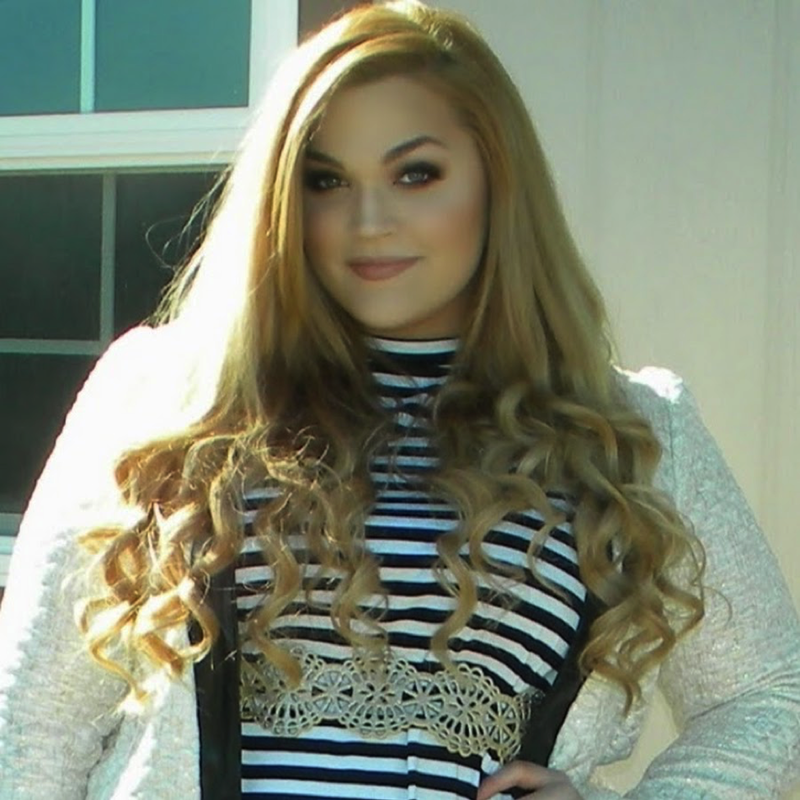 She doesn’t focus on just plus-size fashion; her videos focus on fashion for all body types. Despite her current body image positivity, Loey did suffer from body-confidence problems in the past. When she was younger, she suffered from a debilitating eating disorder. Her courage to talk about an experience so traumatizing and horrible is astounding. She puts everything that she has into helping others. Each of Loey Lane’s videos, even seemingly casual beauty and hair tutorials, come with a healthy dose of encouragement and confidence-achieving advice. All she wants is for every person, man or woman, to love who they are the way they are. Her mission is to help people do what she did: conquer their body image issues.